Whiskey Tastings – Cocktail Culture Co.
Raise your spirits high. Discover the world of alcohol. 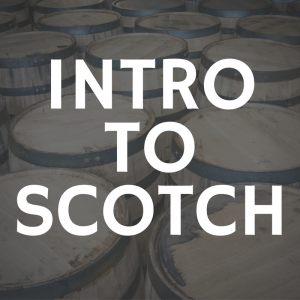 Learn the difference between vodka, gin, rum, tequila, whiskey, and cognac. 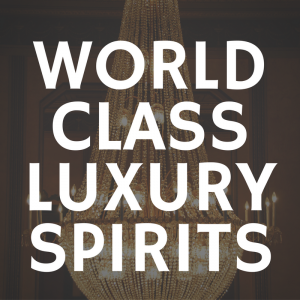 Indulge in ultra premium tastings for your favorite distilled spirits or treat yourself to a palate exploration of our favorite world class luxury spirits. Reservations are recommended two weeks in advance. Participants must be 21+ with valid ID.